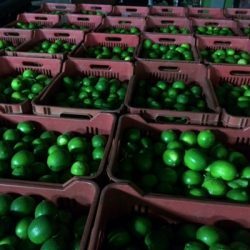 Being one of our first priorities, La Minita Fresh is assuring our customers food safety. Food safety is about handling, storing and preparing food to prevent infections. Unsafe food means that it has been exposed to dirt and germs, or may even be rotten, causing infections or diseases. 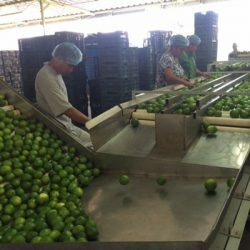 That is why La Minita Fresh required third-party audits to our commercial partners and packing houses in Mexico, to ensure and guarantee that our products are being handled with the latest food safety requirements. 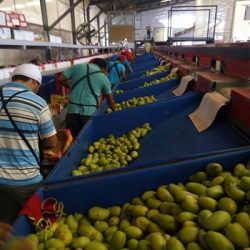 Third-party audits verify fruits and vegetables are produced, packed, handled, and stored as safely as possible to minimize risks of microbial food safety hazards. GLOBAL G.A.P. 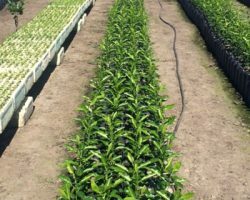 is an internationally recognized set of farm standards dedicated to Good Agricultural Practices (GAP). 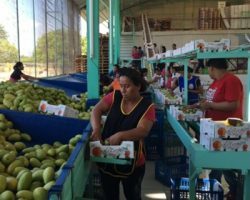 For consumers and retailers, the GLOBAL G.A.P. certificate is reassurance that food reaches accepted levels of safety and quality, and has been produced sustainably, respecting the health, safety and welfare of workers, the environment, and in consideration of animal welfare issues. Without such reassurance, farmers may be denied access to markets. 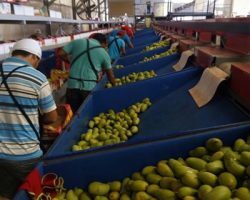 PrimusGFS is a Global Food Safety Initiative (GFSI) benchmarked and fully recognized audit scheme covering both GAP and GMP as well as food safety management systems (FSMS). 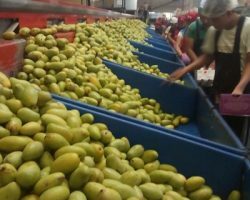 Primus GFS standard is a GFSI benchmarked food safety auditing standard, that applies to all levels in the agricultural food chain, from production on the fields to processing and storing facilities. 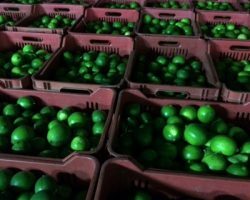 Plant Protection and Quarantine (PPQ) regulates the importation of plants and plant products under the authority of the Plant Protection Act. 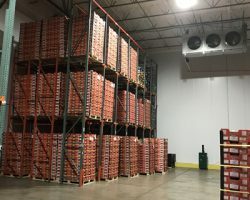 PPQ maintains its import program to safeguard U.S. agriculture and natural resources from the risks associated with the entry, establishment, or spread of animal and plant pests and noxious weeds. 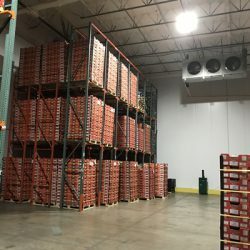 GS1 US is the GS1 Member Organization in the United States of America. It was formerly the Uniform Code Council, Inc.GS1 US is responsible for managing the GS1 System in the USA. GS1 US assigns GS1 Company Prefixes to companies/organizations in the USA. The most common use of a GS1 US assigned GS1 Company Prefix is the creation of Universal Product Codes or UPCs, which contain a 12-digit Global Trade Item Number. 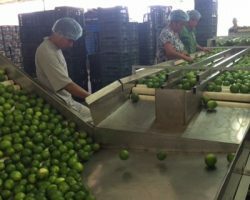 The activity of the National Service of Health, Safety and Agro-Food Quality (SENASICA), as a decentralized administrative organ of the Secretariat of Agriculture, Livestock, Rural Development, Fisheries and Food (SAGARPA), is regulated in the current legal framework, its application is of public order and social interest. It is the responsibility, among other things, to regulate and monitor that animals, plants, products or by-products that are imported, mobilized or exported from the national territory do not endanger the general welfare; confirms the quality and safety of products in agriculture, aquaculture and fisheries, thus justifying that the federation provides official personnel with authority. 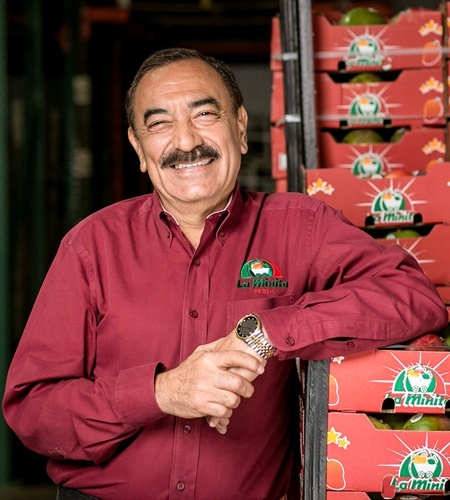 Mr. Duran has over 17 years of experience in the produce industry (growing and distribution). 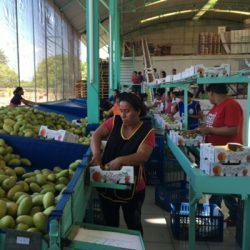 He is constantly traveling to the growing regions to oversee productions and quality in order to keep our customers well supplied. He loves the produce industry. 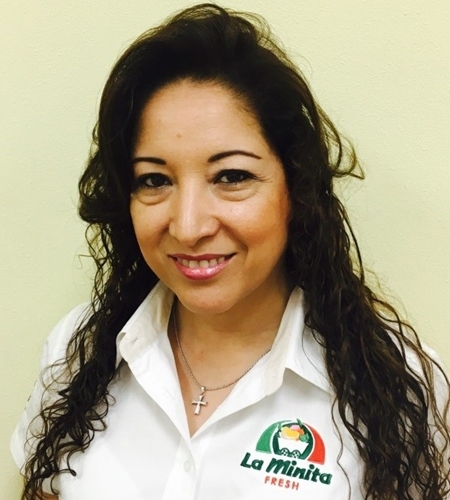 Beatriz has been with La Minita since its inception. She is a highly organized and efficient team member responsible for the day to day administrative operations of the business. 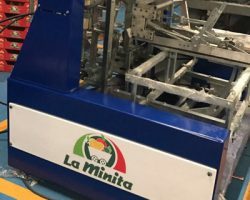 Elisa has been with La Minita since 2012. 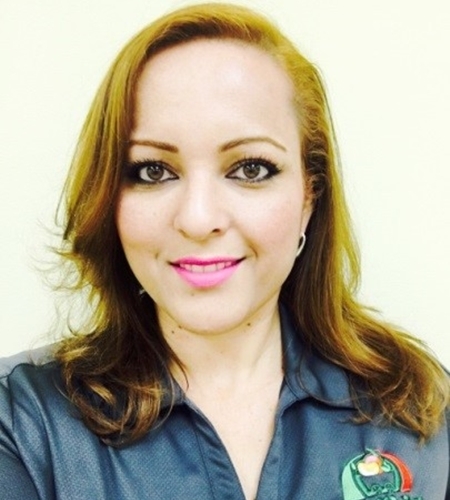 She is an extremely detailed oriented team member responsible for accounts receivables and risk management. 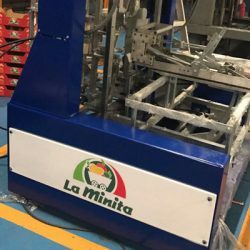 She has been with La Minita since 2013 and helps keep the office well organized and running like a well oil machine. 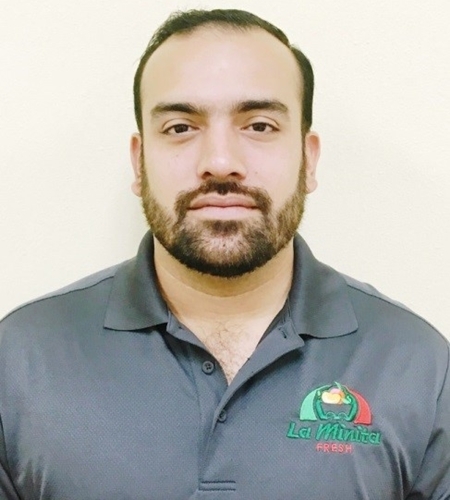 Jose Angel, better known as Jr., has been with La Minita since 2011. He is a self-driven and dedicated team member making sure our customers are always satisfied with our products and service. 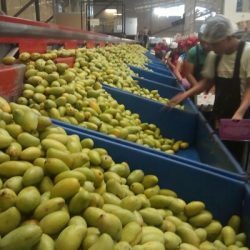 He has been in the produce industry for most of his life following on his father’s footsteps. 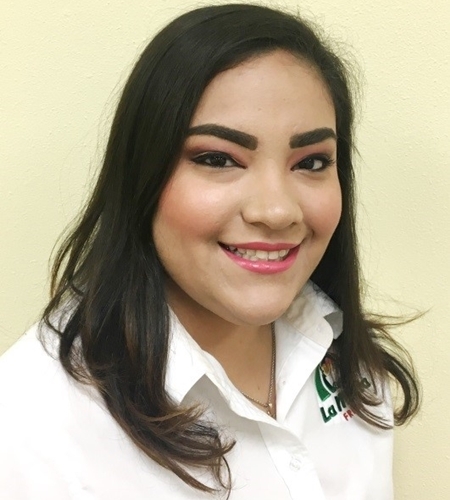 Lizeth or Liz, as she prefers to be called, has been with La Minita since 2014. She is a passionate and goal oriented team member setting and achieving high goals for her and the sales team. 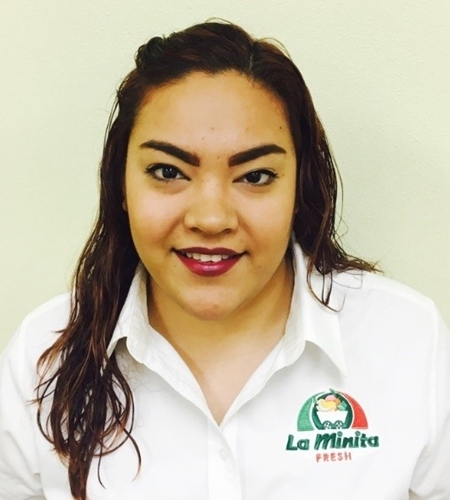 Amy has been with La Minita since 2014. 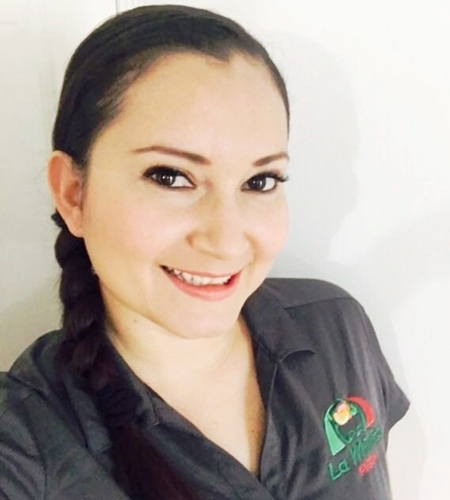 She is a dedicated team member that values customer satisfaction and is always seeking to fulfill her customer’s needs upon quality and customer service. 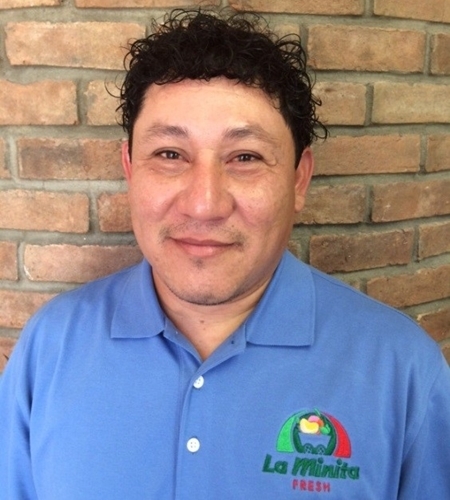 Octavio or Chon, as he prefers to be called, has been with La Minita since 2015. 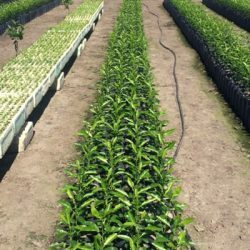 His extensive experience in quality control makes him very passionate about quality and providing the best products to our customers.